‘Kabali' first schedule form Sep 17, in Chennai!! Home » Dhaniska | Kabali | Pa Ranjith | Radhika Apte | Rajini | » ‘Kabali' first schedule form Sep 17, in Chennai!! 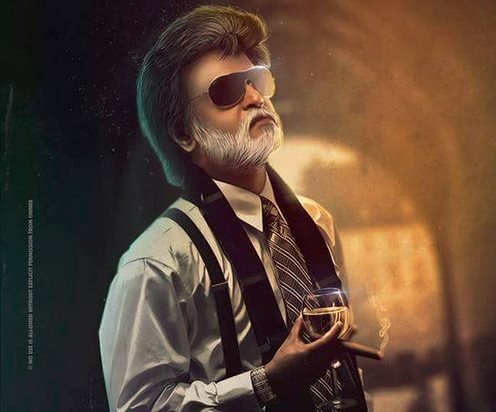 It looks like the first schedule of Superstar Rajinikanth's Kabali will not be happening in Malaysia as the film's director Ranjith has decided to first complete scenes which are to be canned in Chennai. From September 17, shooting will commence in Chennai and a first look poster is also expected to be out on the same day. To be produced by Kalaipuli S Thanu, the film will also have Radhika Apte, Dhanshikaa, Kalaiarasan, Dinesh, Prakash Raj and many others to its star cast. "The regular shooting will start from Chennai airport on September 17. They will finish the brief schedule in Chennai and then head to Malaysia, where most of the film will be shot," a source from the film's unit told. The Chennai schedule will last for a week. Also starring Radhika Apte, Dhansikaa, Kalaiarasan and Prakash Raj, Santhosh Narayanan will be scoring the music for the film, Praveen KL is in charge of cuts and Murali will be cranking the camera. To be directed by Pa. Ranjith, the film chronicles the story of a don, played by Rajinikanth.